Celebrating the future of the SSF! 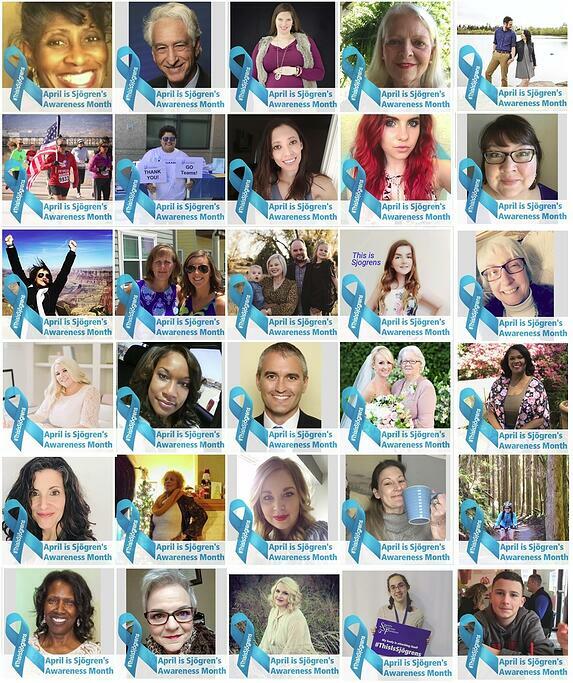 This past July 23rd, the Sjögren's Syndrome Foundation (SSF) joined with organizations around the world to celebrate the 8th annual World Sjögren's Day and what would have been Dr. Sjögren's 119th birthday. World Sjögren's Day commemorates the birthday of Henrik Sjögren, the ophthalmologist who first discovered the disease in 1933, which has helped all patients find answers to their health questions. More importantly, celebrating this day allows us to reflect back on the incredible advancements recently made in Sjögren's and look to the future at all the work that still lies ahead. With millions of patients suffering around the world, Sjögren's is one of the most prevalent autoimmune diseases but it is not a “cookie cutter” disease and affects patients differently. The complexity of Sjögren’s can be seen in the various types of treatments and care needed for patients. Its complexity is also seen in the progress the SSF still needs to make. Every day the SSF strives to represent your voice and provide hope to patients and their families through our many initiatives. Every program and project is evaluated with the patient in mind, which is why we want to hear from you! In honor of this past World Sjögren’s Day, we encourage you to share with us your views of the SSF and how you envision the future. Let your voice be heard and comment below with your thoughts on the following SSF questionnaire.